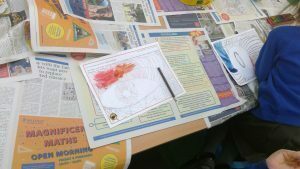 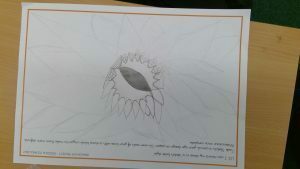 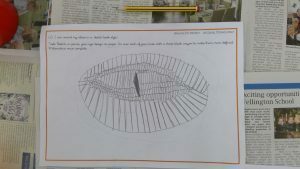 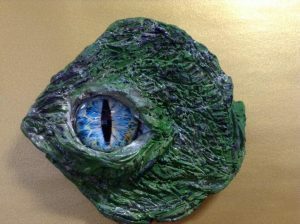 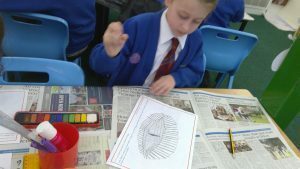 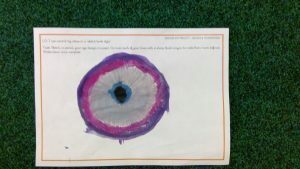 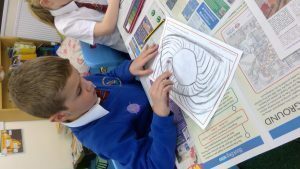 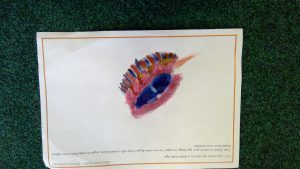 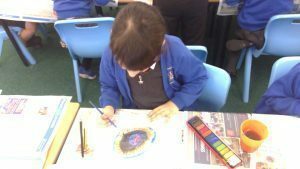 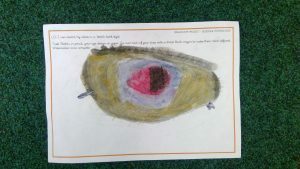 Over this week the children have been introduced to our new Design and Technology project of ‘Dragon Eyes’ Over the next two weeks the children will be immersed into all the different artist techniques they will need to create their very own Dragon Eye, out of clay. 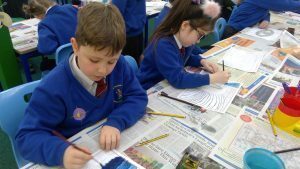 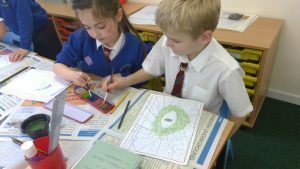 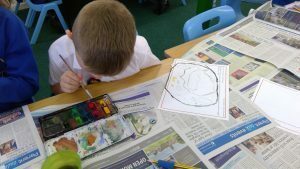 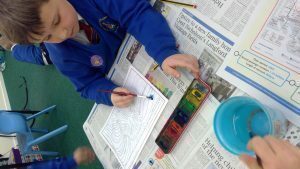 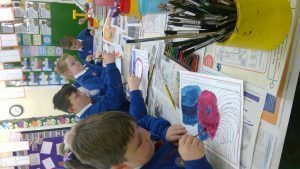 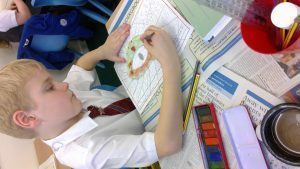 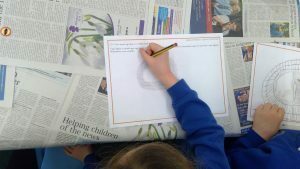 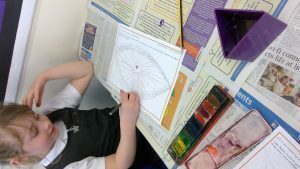 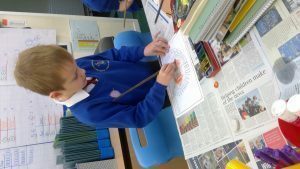 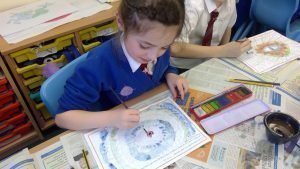 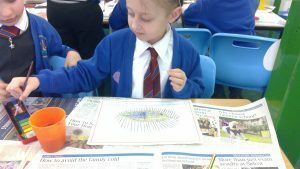 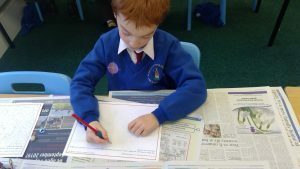 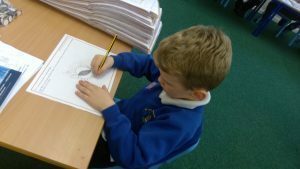 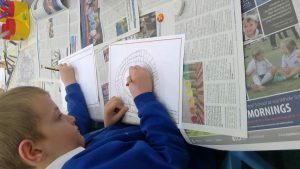 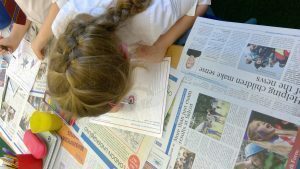 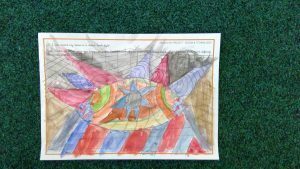 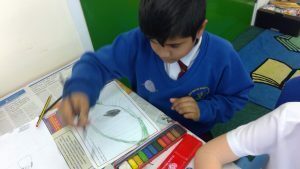 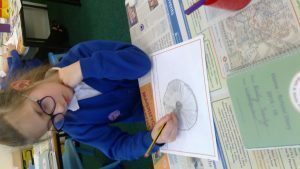 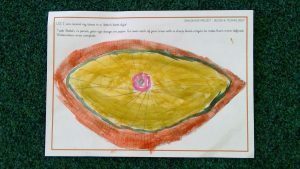 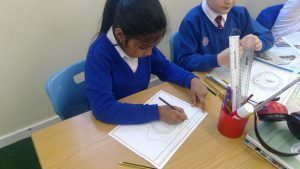 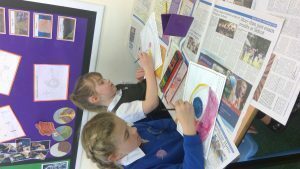 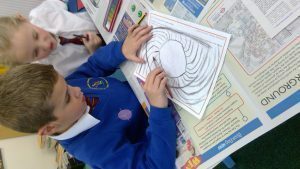 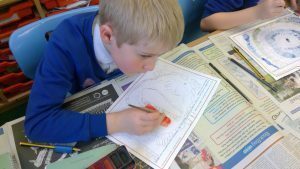 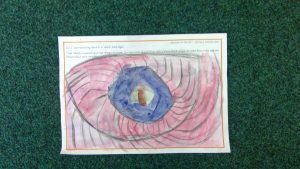 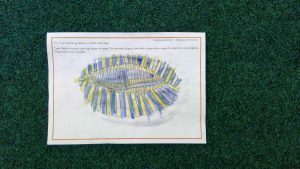 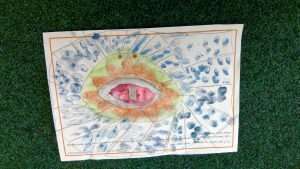 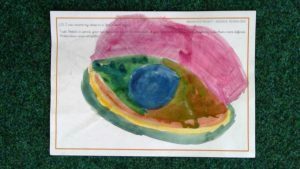 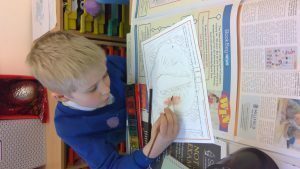 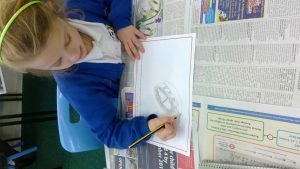 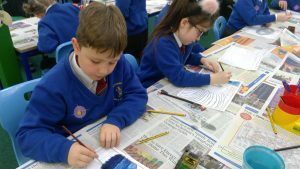 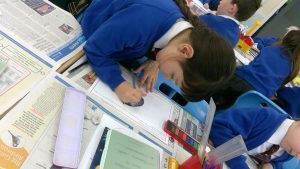 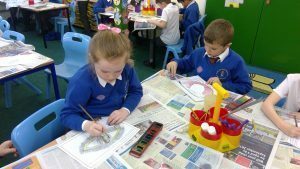 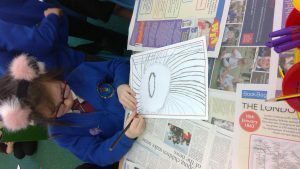 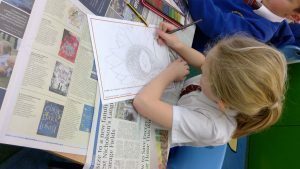 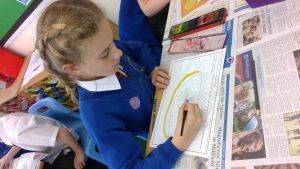 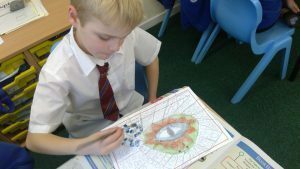 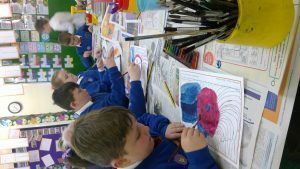 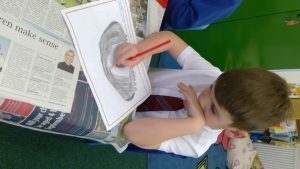 To begin with, this week, the children began their research by exploring how different artist have drawn eyes. 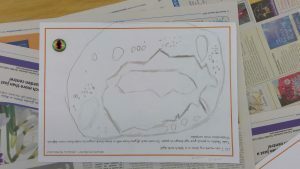 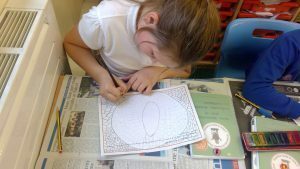 They had a go at mimicking these and then drawing in a style of their very own. 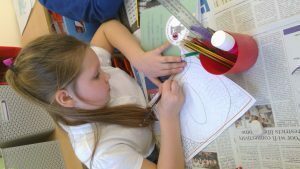 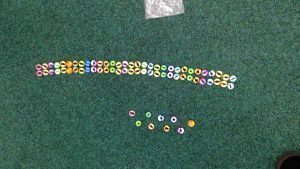 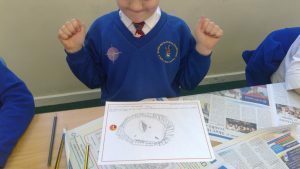 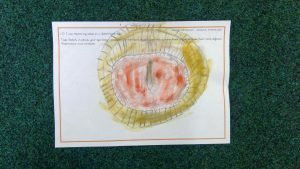 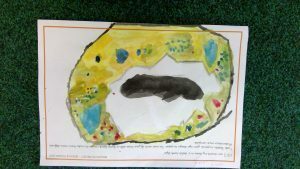 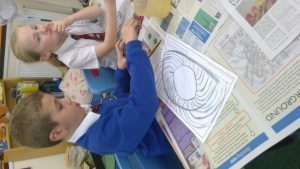 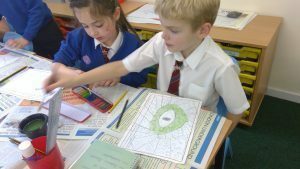 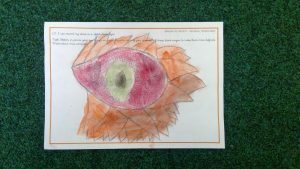 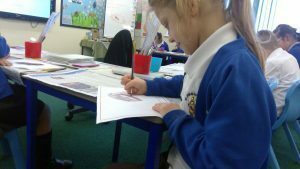 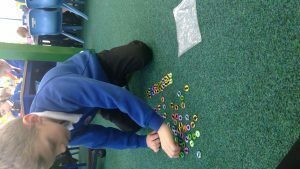 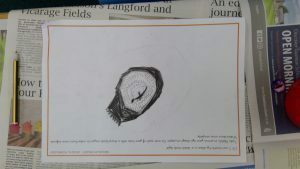 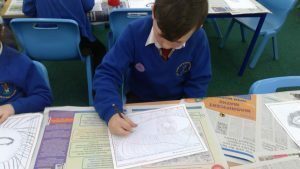 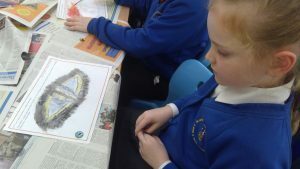 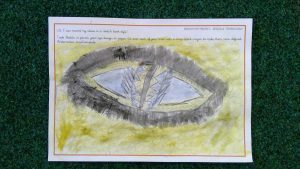 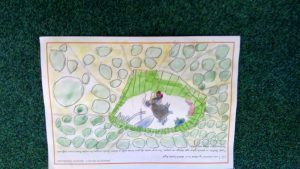 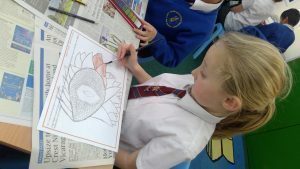 We then began to look closer at Dragon Eyes and the shapes that they have. 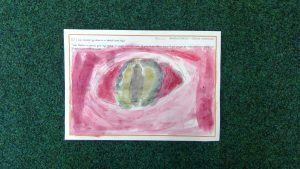 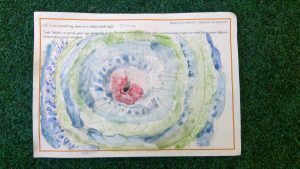 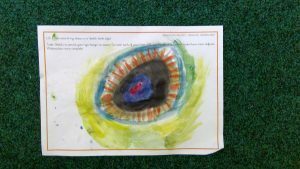 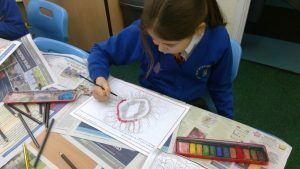 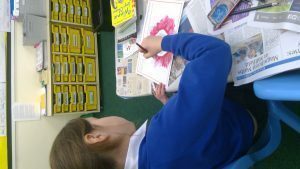 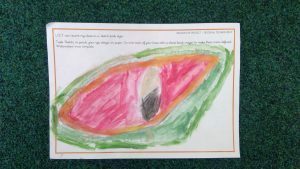 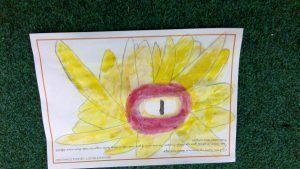 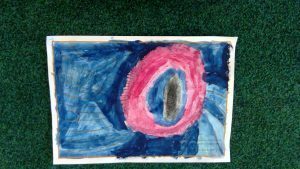 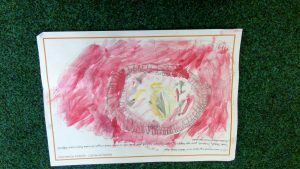 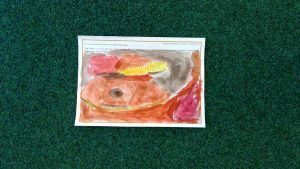 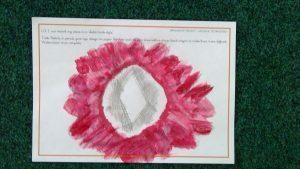 We created sketches based around some dragon eyes and then painted them using water colours. 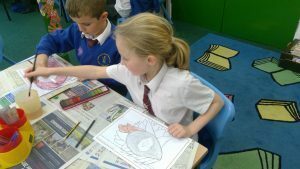 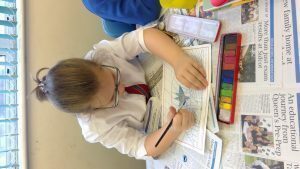 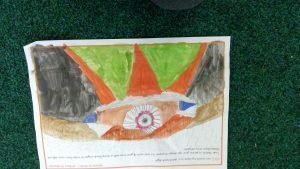 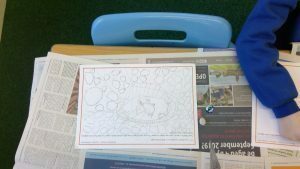 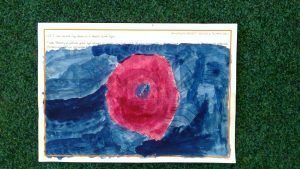 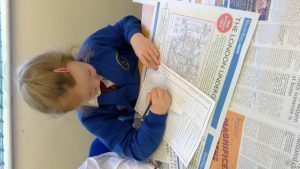 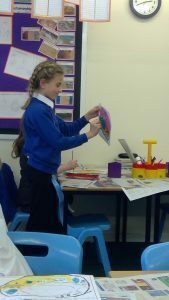 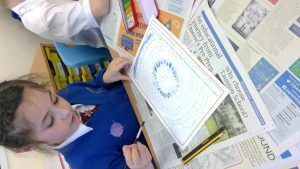 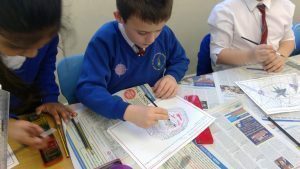 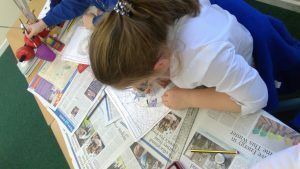 The children worked really hard to create their pictures and I’m very proud of their efforts.